Westover Pool is undergoing pool resurfacing and splash pad projects. A splash pad will be constructed where the "kiddie" pool is currently located and will include a variety of fun water stations that guests of all ages can enjoy! The splash pad will be accessible to the community by paying admission to Westover Pool and will be open during summer pool seasons beginning Memorial Day Weekend 2019! *Residents living inside the city limits will have to bring an I.D. for proof of residency upon each visit. Swim Passes - Passes on sale during regular pool hours. 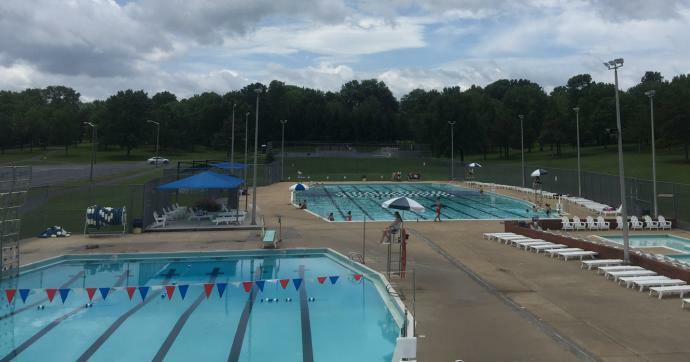 Westover Pool will be closed for four weeks in the spring and two weeks in the fall yearly to prepare the pool for each upcoming swim season. Pass pricing reflects these scheduled closures. 3 Month Passes - Valid for 3 Months After Date Purchased. Annual Swim Passes - Valid for one year after date purchased. Combo Gym/Swim Pass - City resident $105/ Non-resident $150. 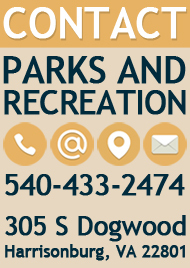 For more information about the Westover swimming pool call 540-434-0571. This program is designed to improve your swimming, learn new techniques, get in shape, or take your current workouts to the next level. Participants can come to as many practices as they choose per month. All are invited to participate in this new program. 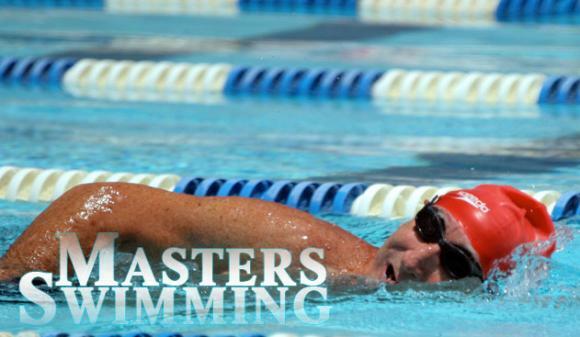 Monthly or seasonal membership to Masters Swimming required, no additional pool membership is necessary. This program will meet Tuesdays, Wednesdays, and Thursdays from 7:00am-9:00am. For additional information or to register call 540-434-0571. 50 meters x 25 yards. 3 foot depth at each end and sloping to a depth of 4 feet in the center. Handicapped accessible in the summer. Lap swimming available at limited times. 25 yards x 54 feet. 3 1/2 feet depth at north end sloping to depth of 4 1/2 feet at the center and then to 12 1/2 feet at the south end. One 1-meter diving board at the south end of the pool. Heated in the winter to 84F. Lap swimming available at limited times (winter only). North half of pool open to adults only (summer only). Westover Pool is excited to announce the addition of a 16 foot "Kersplash" climbing wall to the year-round diving pool. After climbing to the very top, or stopping at the halfway mark, you let go and jump into the water. 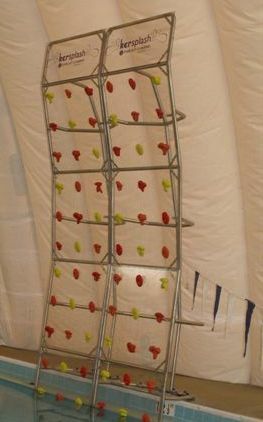 The climbing wall is open on weekends to anyone age 10 and older, who is daring enough to try it out. This is a Recreational Swim Team for Boys & Girls Ages 5-18 (to qualify, swimmer needs to be able to swim across pool without help. No particular stroke technique is necessary, and further instruction will be provided.) Check www.westoverwaves.org for specific dates and times or email westoverwavesteam@gmail.com. For more information, contact Tammy Brown and Teresa Hulleman at westoverwavesteam@gmail.com or visit the Westover Waves Facebook Page. Contact Westover Waves directly for any schedule dates, locations, times, or other related information.